Come see us in Toledo!! The Hungarian Club of Toledo & The Glass City Mashers are looking forward to seeing you next Saturday, May 13 for the Beer & Bacon Fest. 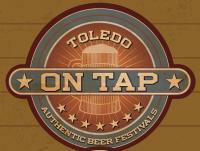 The festival will go from 4-8 p.m.The main website is toledobeerandbacon.com to direct people to for info, but you can use this ticket link as well: https://www.eventbrite.com/e/toledo-beer-bacon-fest-tickets-32373848051 if someone wants to buy pre-sale tickets. 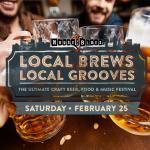 We will be one of the select breweries at Local Brews at the House of Blues on February 25th. Live music, amazing food, and the best beer around. This could be the event that gets you out of the dog house for how terribly you screwed up Valentine’s day. Take advantage of this opportunity and get your tickets now. Join us at A-Bar for Opening Day! 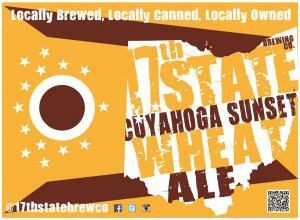 We are pleased to announce that our wheat beer, Cuyahoga Sunset, is being poured on draft at a location near you. Please check out our beer locator map to find your closest location. 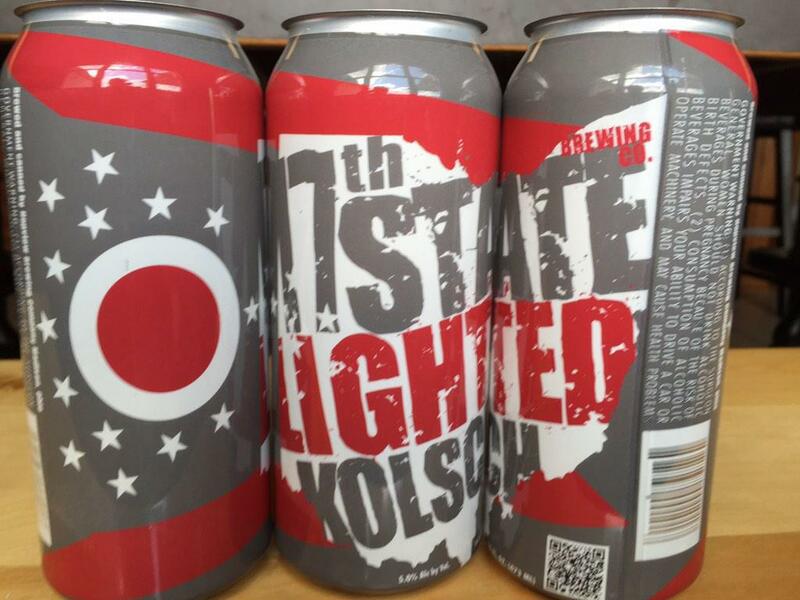 Cuyahoga Sunset is our Belgian inspired wit-style beer made with Liberty hops. Cloudy in appearance, unfiltered to preserve the taste of our special yeast. Floral and citrus aroma arise from sweet and bitter orange peel as well as a hint of lemon peel. Creamy and spicy from coriander seeds used in our careful conditioning process. Enjoy responsibly. For all of our fans in the Toledo area, thank you for your support. 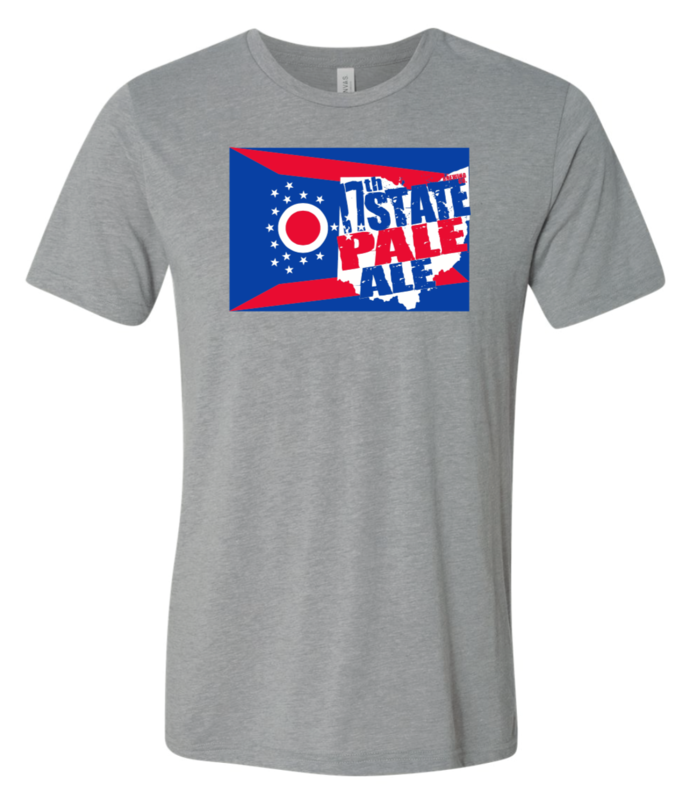 In the last month 17th State Brewing Company has had a rapid expansion in the Glass City as well as the surrounding neighborhoods. To show our fans our appreciation we are working on some amazing events for the spring. Beer dinners, bar crawls, beer tastings, and a few surprises as well. 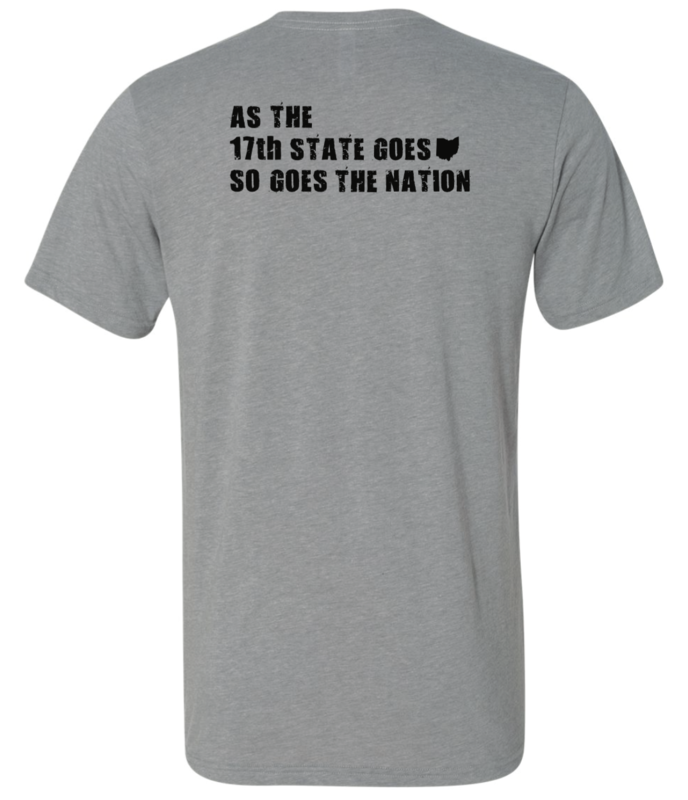 If you have missed some of the announcements there are now dozens of establishment on the 17th State bandwagon. 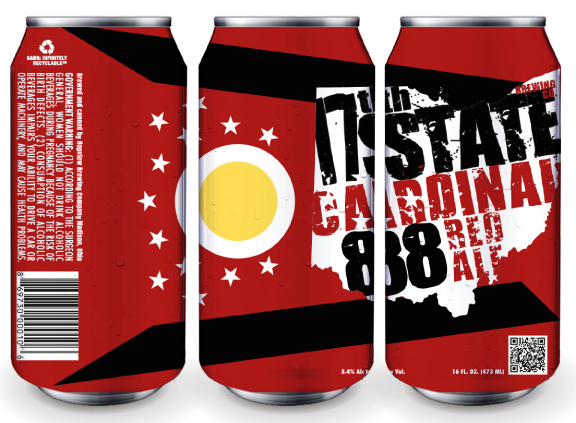 Our website keeps a map on all the locations that serve our fine Ohio beer and encourage to visit them all (always have a designated driver and enjoy our product responsibly). Thank you Toledo and we look forward to further growth in your area. West siders rejoice! 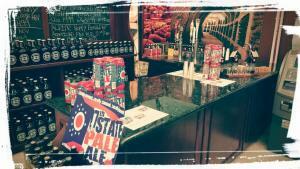 This Friday, January 22nd, we will be pouring samples of our Kolsch and our Pale Ale. 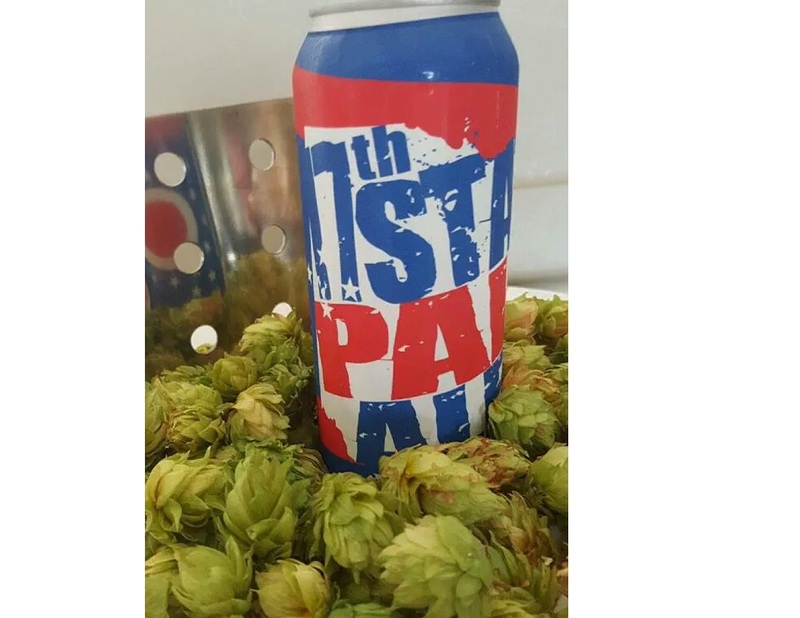 Come out and meet the owner of the brewery and try some of the delicious offerings from the 17th State Brewing Company.